Park UB Church: What do you believe? 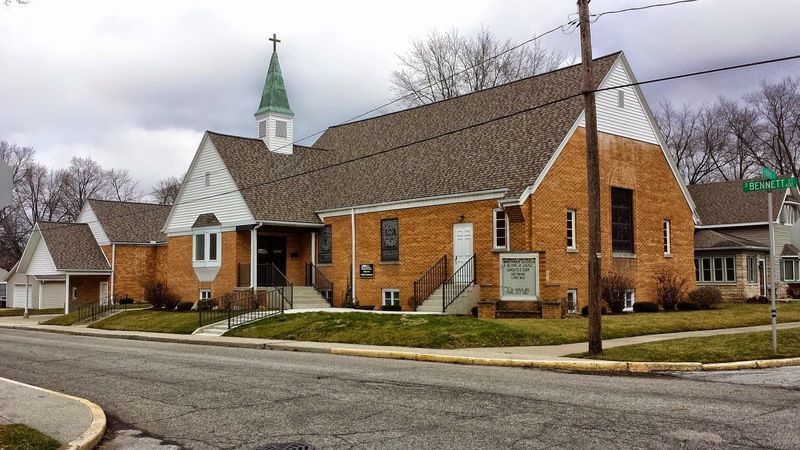 As a United Brethren Church, we reaffirm our connection with the denomination every two years with a covenant. The first three points of the covenant refer to commitments to the Confession of Faith, Core Beliefs of the United Brethren church, and the Constitution and Discipline of the US National Conference. The Confession of Faith--a concise, seven-point statement on major doctrines--was adopted in 1815 and has never been changed. All of these documents are included in the Discipline. In addition, we as a local church are structured under a governing model. The Senior Leadership Team maintains a set of Guiding Principles to describe how that relationship with the Sr. Pastor, Staff, and congregation functions. The latest Guiding Principles can be found here.